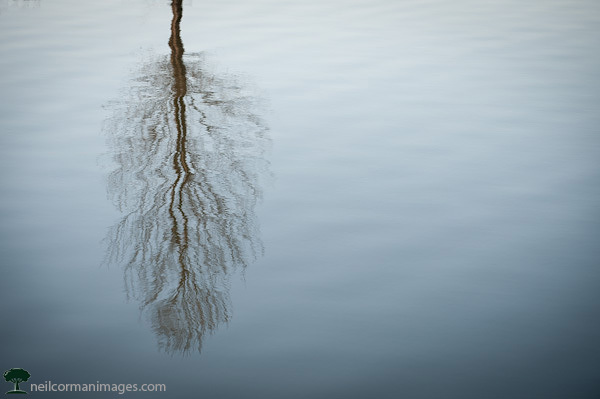 The image “Reflection of a Tree” was accepted to be part of the 48th Annual Eye of the Camera Exhibition presented by the City of Littleton. This Thursday from 5:30 – 7:00 PM a opening reception will be held at The Littleton Museum. The exhibition continues through March 30th.